Learn about your 2019 cost share and benefit coverage updates. Retirement is a big step. Take the uncertainty out of it, by ensuring that you are prepared. Just retired? Learn more about your benefits and what to expect as a new Trust member. Getting closer to age 65? Let us help you make sense of Medicare and how your Trust benefits work. 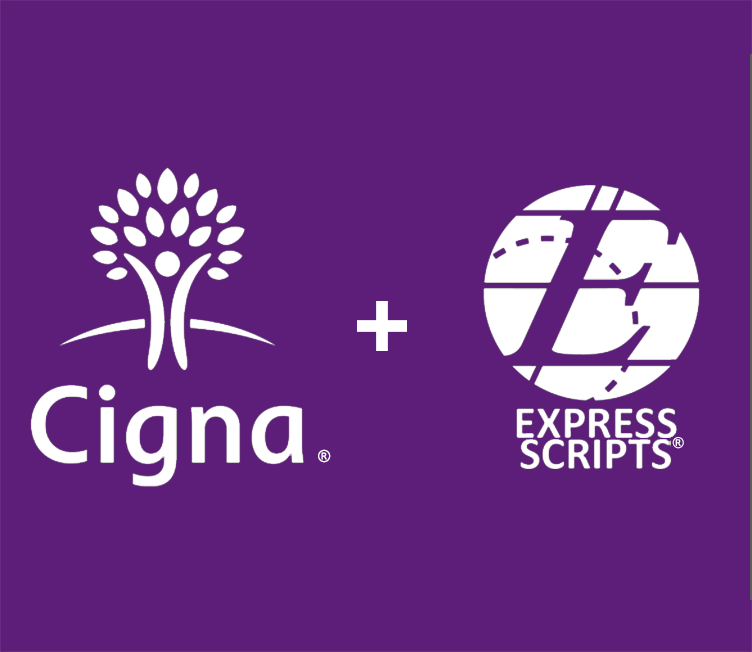 You may have recently heard in the news that health insurer, Cigna, acquired Express Scripts, the pharmacy benefit manager for the Trust. Trust members will continue to utilize the Express Scripts mail order, retail network, and ID card, and continue to have access to the same medications, pharmacies and clinical experts. If you have questions, please call Express Scripts Members Services at 866-662-0274. 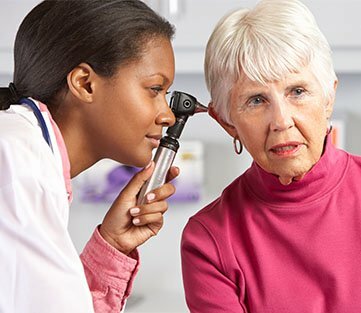 Effective May 1, 2019, there will be a change to the current hearing benefit administrator for members in the Blue Cross Blue Shield Enhanced Care PPO (ECP), Blue Cross Blue Shield Traditional Care Network (TCN), Blue Cross Blue Shield Medicare Advantage PPO and Aetna Medicare Advantage PPO plans. There is no change to the hearing benefit, only a change in the administration of the benefit from AudioNet to TruHearing. Learn more about this change and watch your mail for a welcome kit from TruHearing in April. Beginning May 1, 2019, ECP members will have access to two new programs – 2nd.MD and Welvie. These programs, available at no additional cost, are designed to assist members facing serious illness, medical conditions or potential surgery. 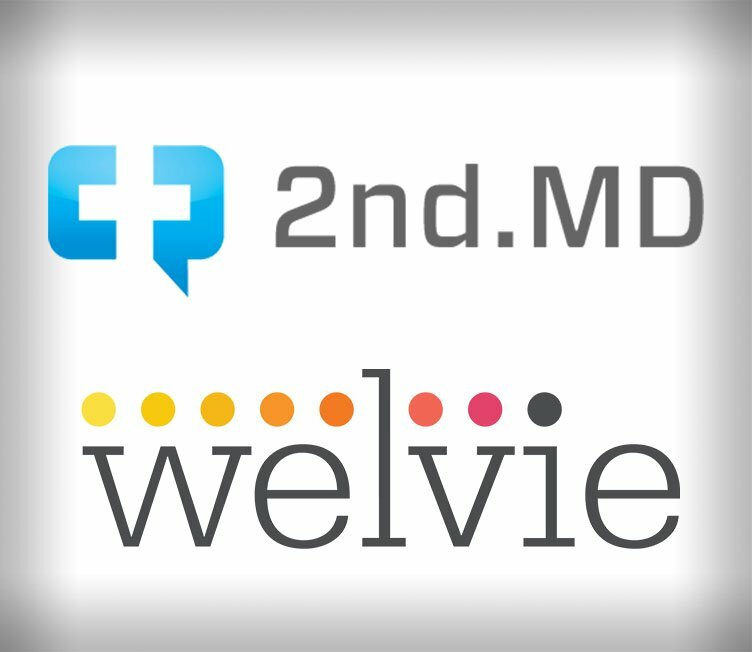 Learn more about the programs and watch your mail for more information directly from 2nd.MD and Welvie in April. 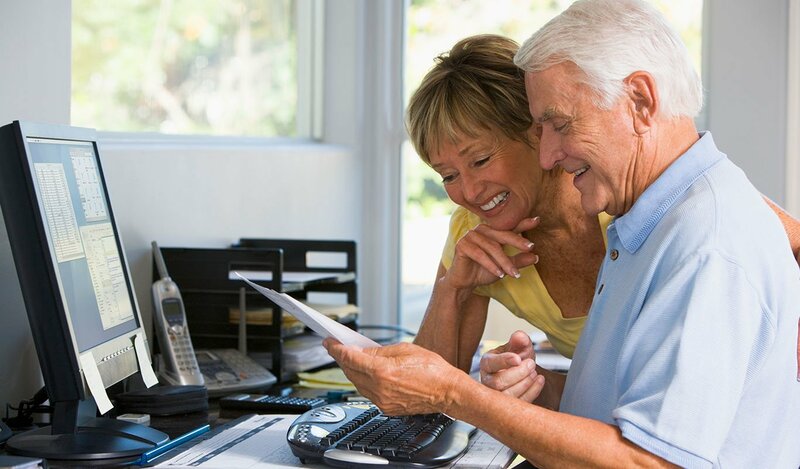 Preparing for health care as you age can be overwhelming, and having a power of attorney can not only be helpful but they can protect your rights and wishes. Here’s a quick guide to understanding health care terms like deductible, copay, coinsurance and out-of-pocket maximum. New to Medicare? Get prepared by learning the basics of Medicare, what to expect when you become enrolled and programs available to Medicare members. New to Medicare? Find out about the Express Scripts Medicare Prescription Drug Plan. The UAW Trust was created as a result of the 2007 UAW Settlement Agreements with General Motors, Ford and Chrysler. Learn the details about the events that transpired from 2007-2011 that impacted the creation of the UAW Trust.